JRFM is a peer-reviewed, open-access, online publication. It offers a platform for scholarly research in the broad field of religion and media, with a particular interest in audio-visual and interactive forms of communication. It engages with the challenges arising from the dynamic development of media technologies and their interaction with religion in an interdisciplinary key. 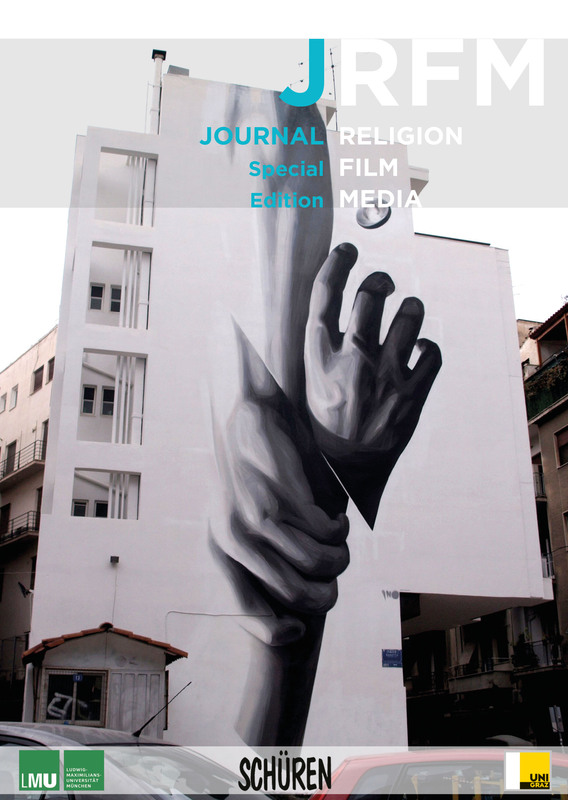 JRFM is edited by a network of international film, media and religion experts from different countries and with professional experience in research, teaching and publishing in an interdisciplinary setting, linking perspectives from the study of religion and theology, film, media, visual and cultural studies, and sociology. It emerges from the cooperation between different institutions in Europe, particularly the University of Graz and the University of Munich in cooperation with the Schüren publishing house in Marburg. In this volume, selected articles from all issues published so far are presented to show the bandwidth of our journal - and, of course, to inspire the public to quote it and to submit papers! Please note that this does NOT go with the notion of a "best of" - production. The articles chosen are representative. The other ones, of course, are excellent as well.